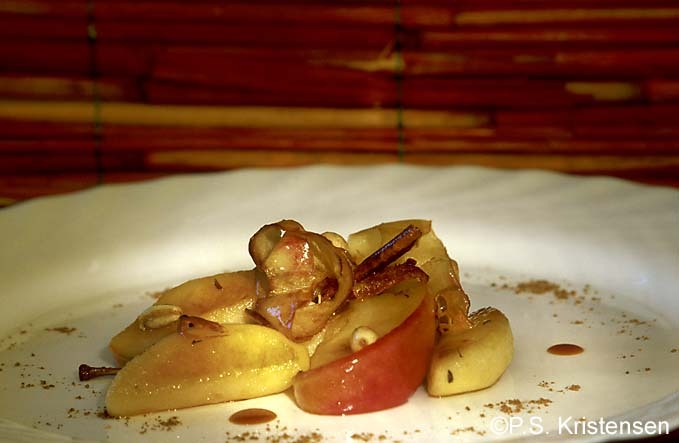 Savoy Pears, Pan-Fried In Mountain Honey. Recipe No. 9.